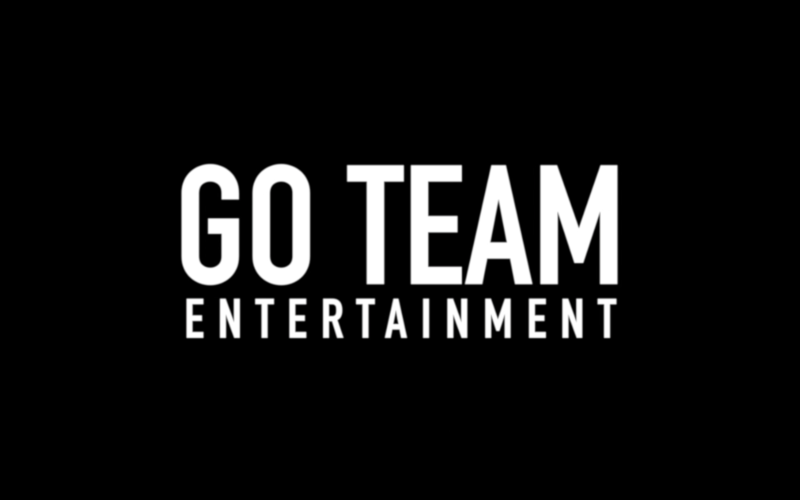 In addition to producing the Emmy-nominated LGBT series EastSiders, my husband and I are the co-owners of Go Team Entertainment, a production company and digital strategy agency. We've produced a wide array of digital content, including book trailers for Harper Collins, social content for Broadway shows and tourism videos for Vienna, Toronto, Las Vegas and Key West. We have over 300,000 social media followers and can create campaigns that include professional video content, editorial content, social content and even live events. 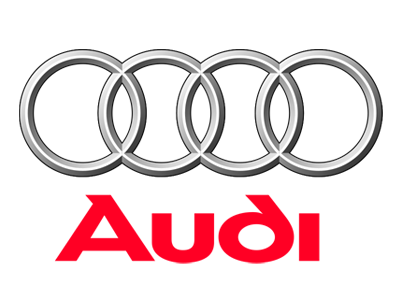 We've also incorporated brand integration into EastSiders, working with companies like AHF, Freixenet, Audi and Parke and Ronen. We love consulting brands, filmmakers and web series creators to shape their online presence, and to create crowdfunding and PR campaign. We have helped raise over half a million dollars and landed press coverage from The New York Times, The LA Times, Entertainment Weekly, USA Today, The Huffington Post, The Advocate, Out Magazine and many other outlets. 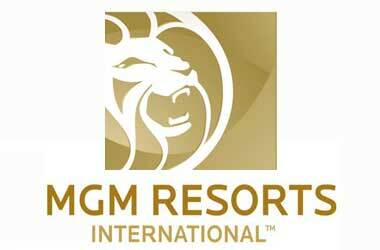 Check out some of our work below, and click here to download our media kit. 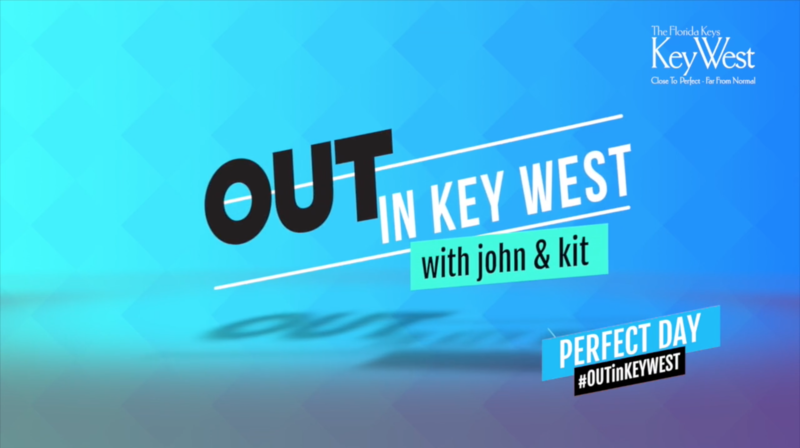 A branded travel series produced for Out Magazine/Pride Media and the Key West Tourism Board. These four videos accompanied editorial pieces on Out Traveler and ran as banner ads on Out.com, Pride.com, OutTraveler.com and TheAdvocate.com as well as their social channels. We also created original content for Out's Instagram account as part of the campaign. 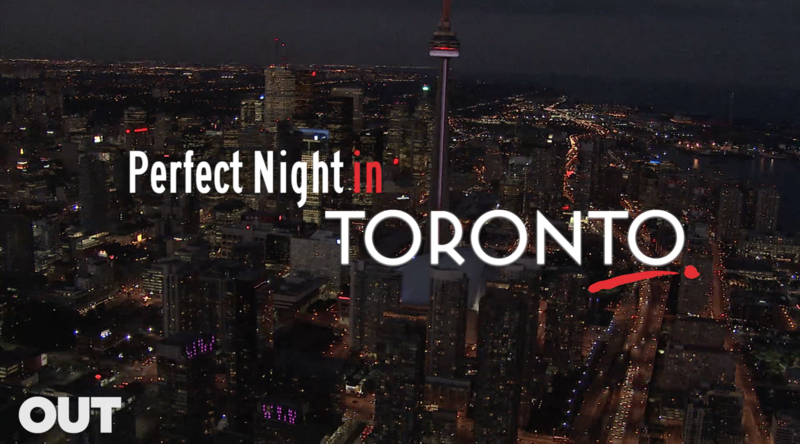 A branded travel series produced for Out Magazine/Pride Media and the Toronto Tourism Board. We featured lesbian style influencer Danielle Cooper and local drag talent in this shoot. These two videos also accompanied editorial pieces, ran as banner ads and were promoted with an Instagram takeover. 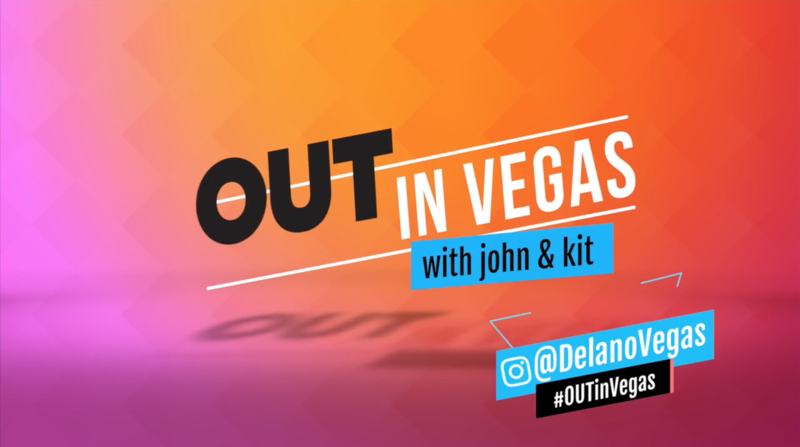 A branded travel series produced for Out Magazine/Pride Media and MGM Resorts in Las Vegas. These four videos also accompanied editorial pieces, ran as banner ads and were promoted with an Instagram takeover. Produced and directed a series of three book trailers and two bonus scenes to promote release of the Harper Collins YA trilogy "The Charlotte Holmes Mysteries." 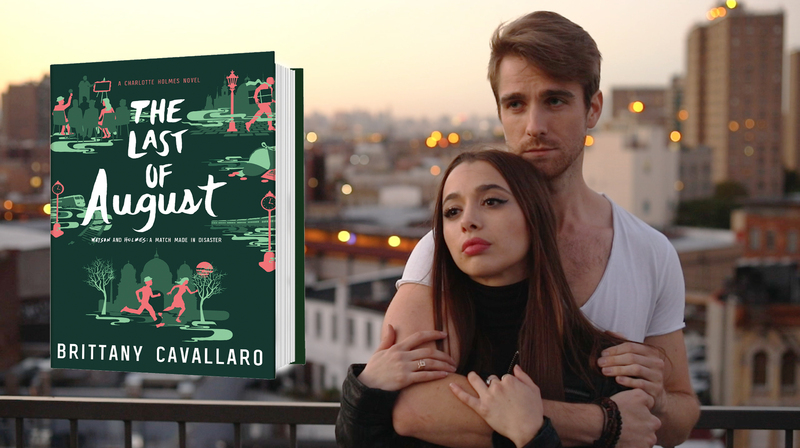 Content was released on Epic Reads and received press coverage from Bustle and Pop Sugar. The book was selected as the Target Book of the Month and a shorter version the trailer was recut to play in stores nationwide. 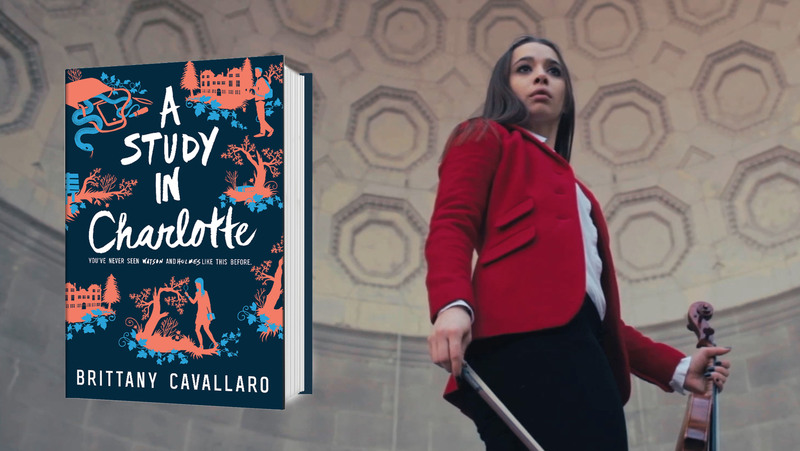 The trailer for book two in the Charlotte Holmes series from Harper Collins. The novel debuted on the NY Times Bestsellers list and was featured in EW and USA Today. The trailer was named Book Trailer of the Week by Book List Reader. Our Palm Springs wedding was written up by People Magazine, E! 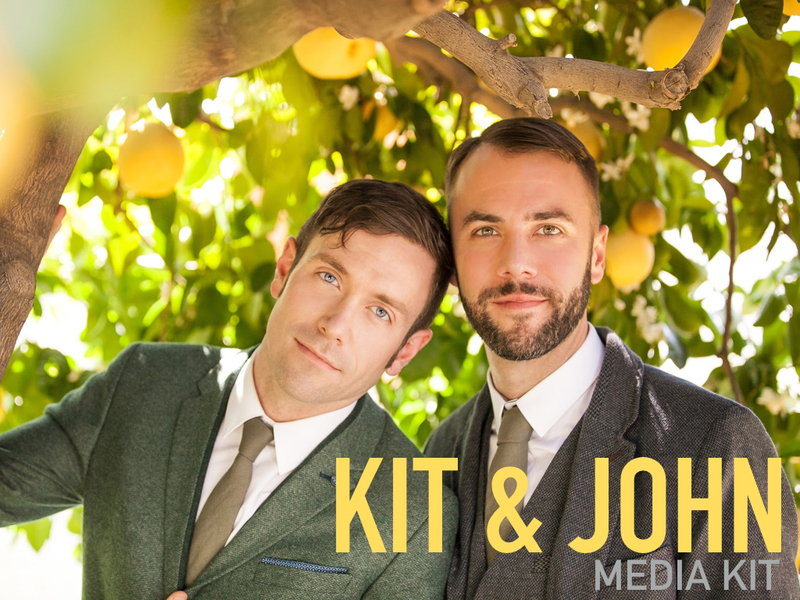 Online, Out Magazine, Gay Weddings Magazine and many other outlets. The wedding was sponsored by the sustainable jewelry company Brilliant Earth, and we produced this video documenting the event in conjunction with Epic Event Films. 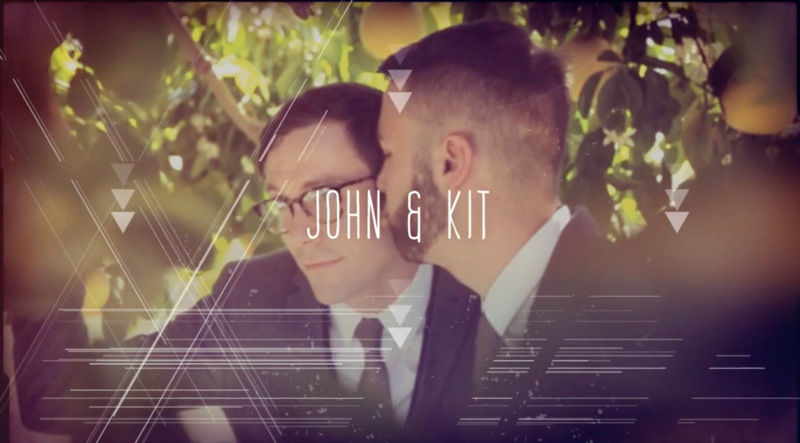 We worked with Austrian Airlines and the Vienna Tourist Board to promote Life Ball, and produced this video to promote Vienna as an LGBT-friendly destination and hub to explore the rest of Europe. Our travels also took us to Prague, Berlin, Amsterdam and Paris. The collaboration was written up by Into, Gay Star News, Instinct Magazine and more outlets. 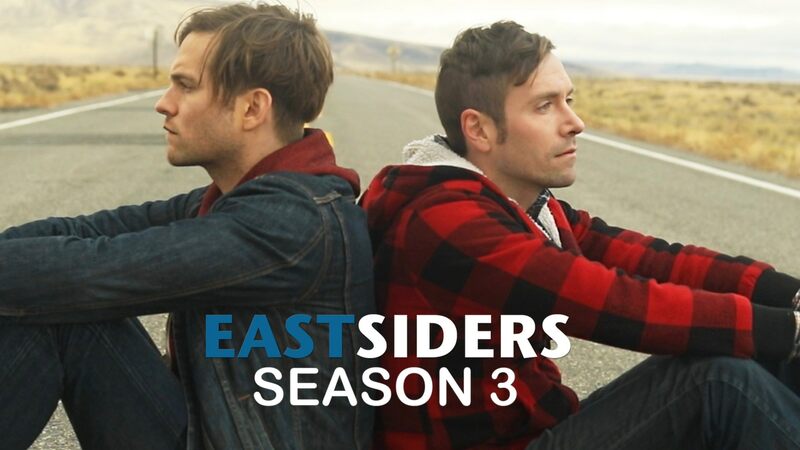 We produced a behind the scenes companion series for EastSiders on YouTube, which featured cast and crew interviews and footage from our road trip shoot. We shot on location in sixteen states, hauling a vintage camper trailer from New York to Los Angeles.